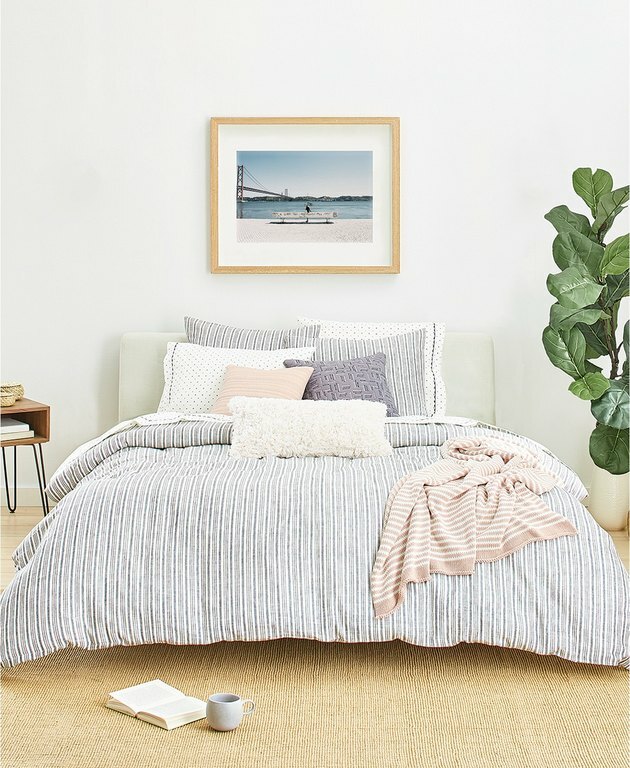 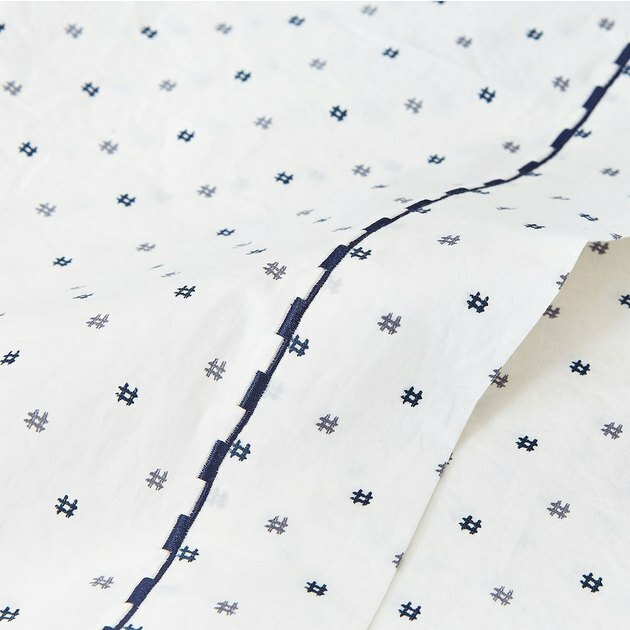 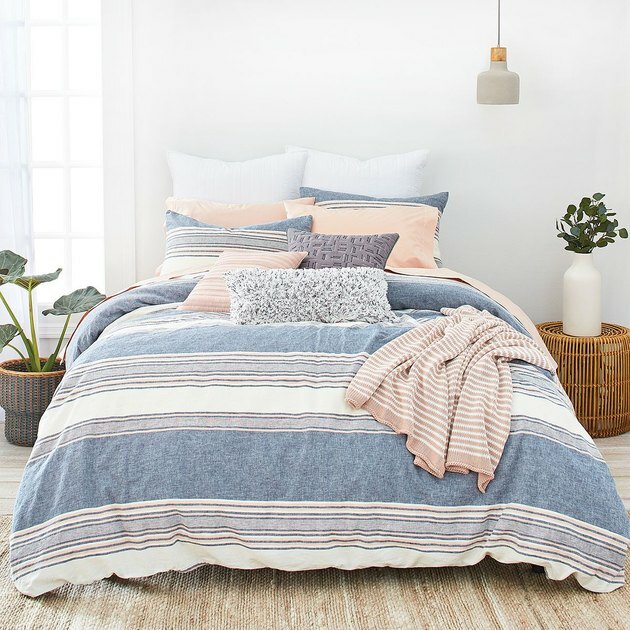 Splendid's comfy-cozy clothing aesthetic is one we've long been on board with, so the company's foray into bedding actually makes a whole lot of sense — you want your duvet cover to be as soft as your favorite t-shirt, right? 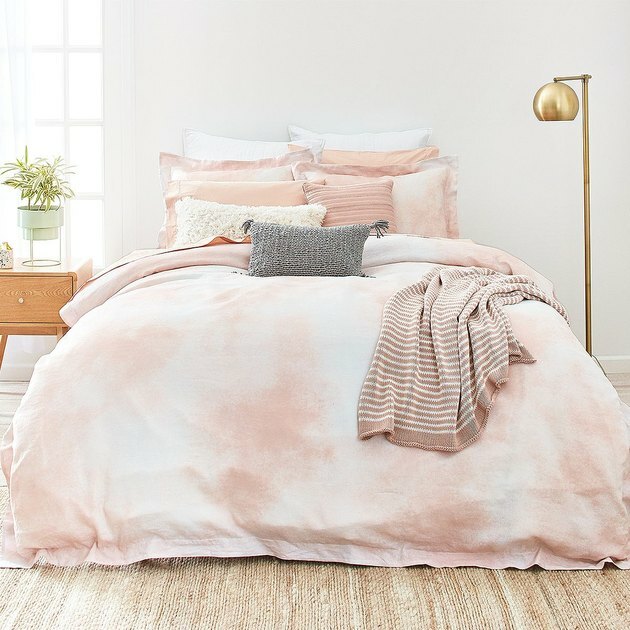 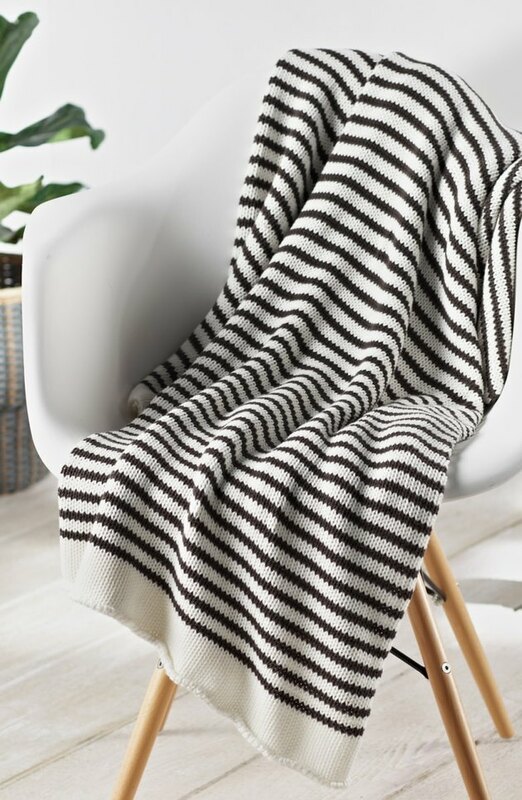 AOL recently noted that Splendid's inaugural home collection launched this month, and that it's sold at Nordstrom, Bloomingdale's, and Macy's. 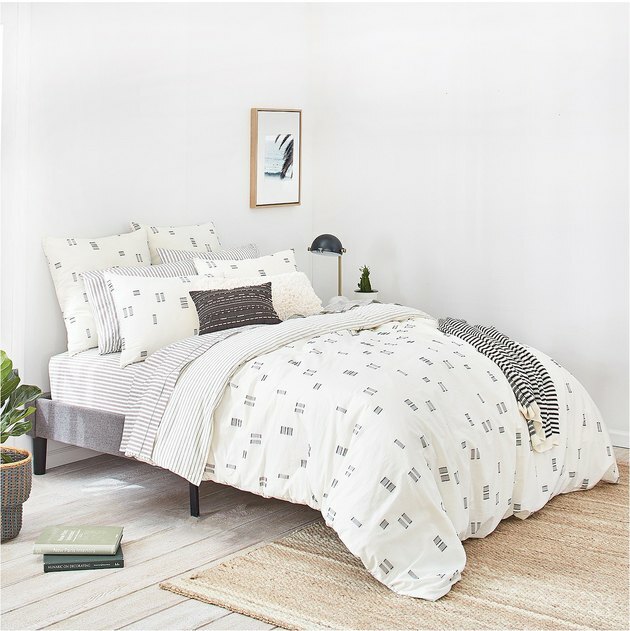 So far, the line consists of bedding only, made of soft cotton and linen. 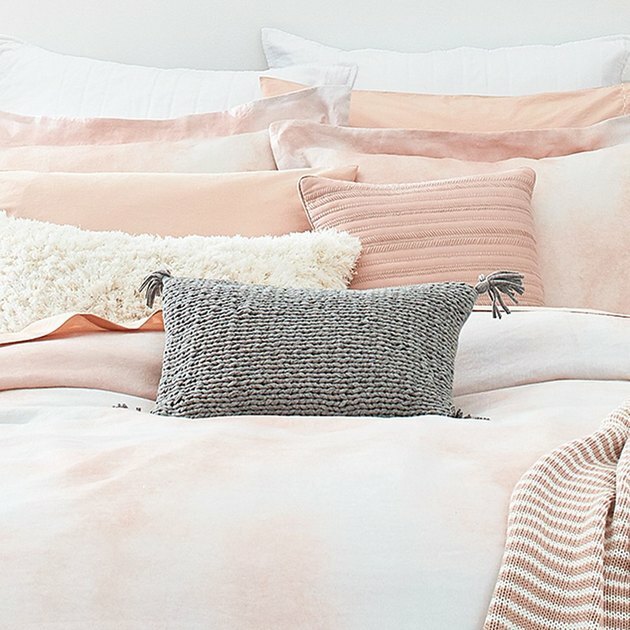 And its color scheme is equally soft, with lived-in blues, blushes, and grays. 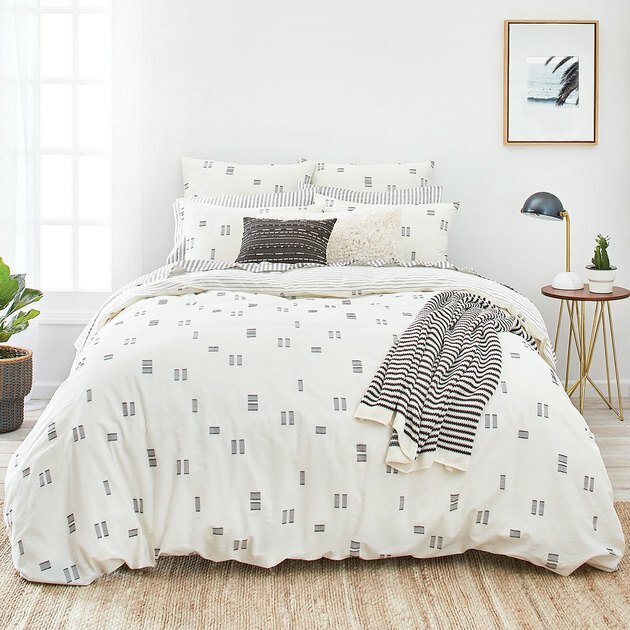 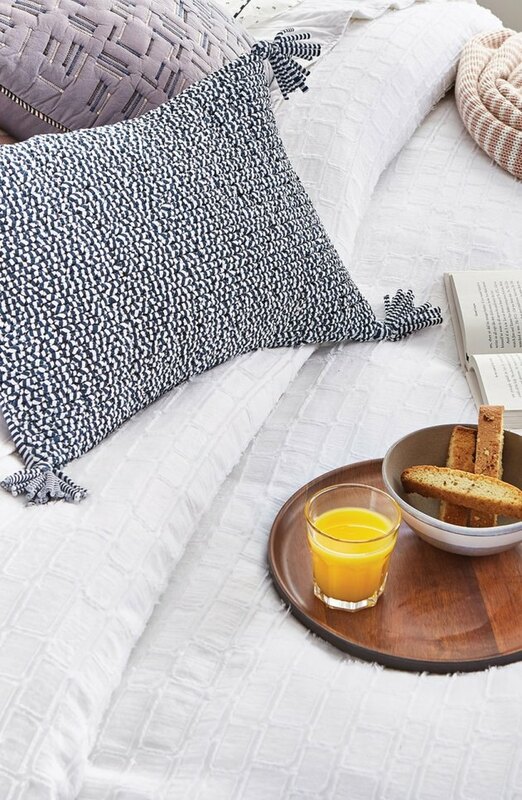 Pricing is mid-range: A queen-size duvet cover set is around $180, unless you catch a sale.